Why is the Aurora 88 vintage pen so popular? 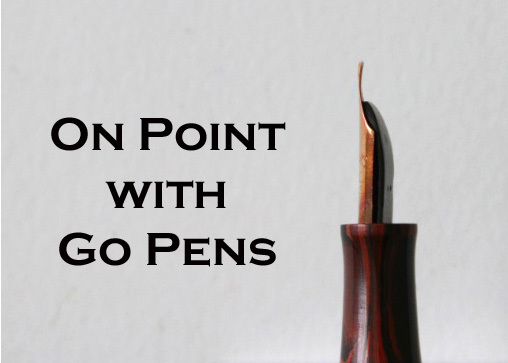 Aurora made the 88 with the “hooded nib” – Italy’s hooded nib answer to the Parker 51, which was quite popular. They’re also attractive pens with great nibs!